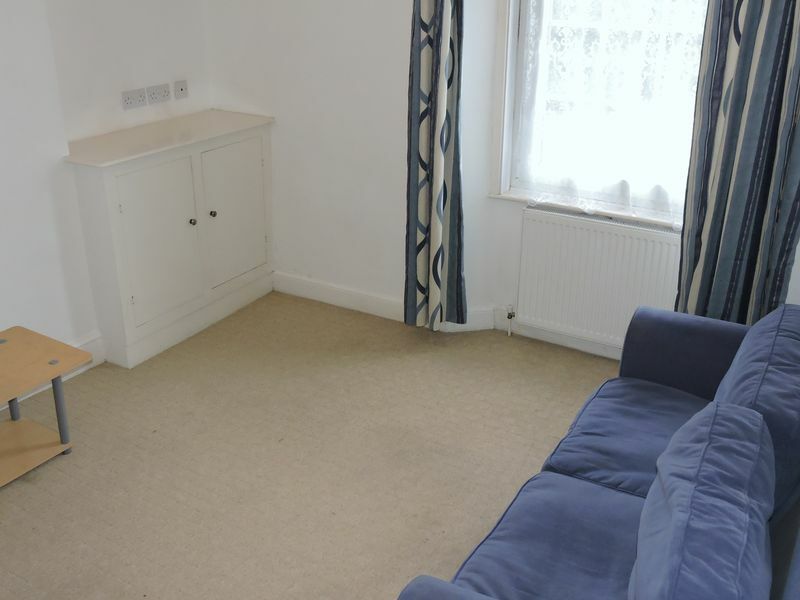 Eden Lettings and Property Management are pleased to be able to offer this one bedroom fully furnished flat close to Torquay town centre. 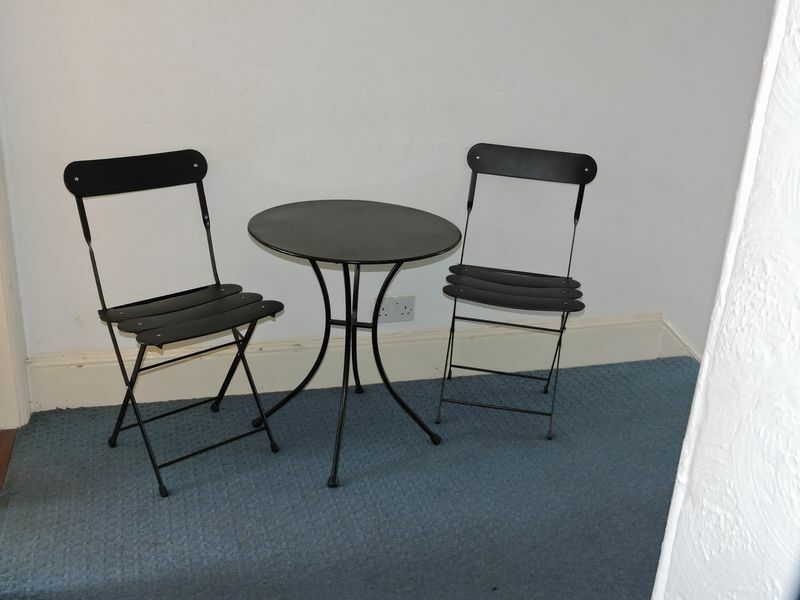 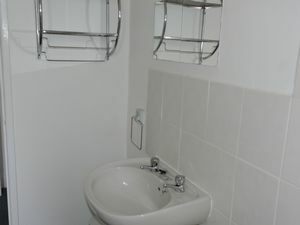 The property is on a regular bus route and also has its own dedicated parking space at the rear of the property. 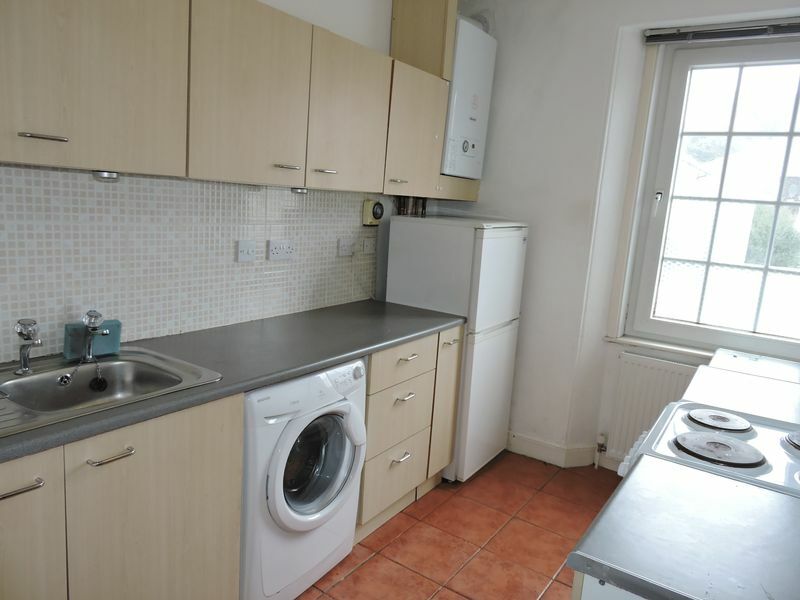 The flat consists of a kitchen which includes a washing machine, fridge freezer and cooker with plenty of storage space. The lounge is spacious with two sofa's and fully carpeted, the landing area is large enough to dine in and contains a small table and two chairs. 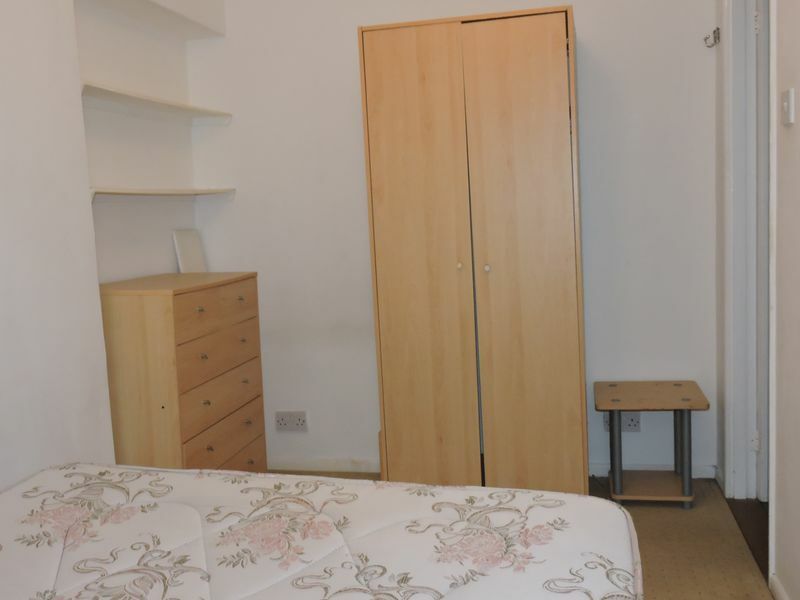 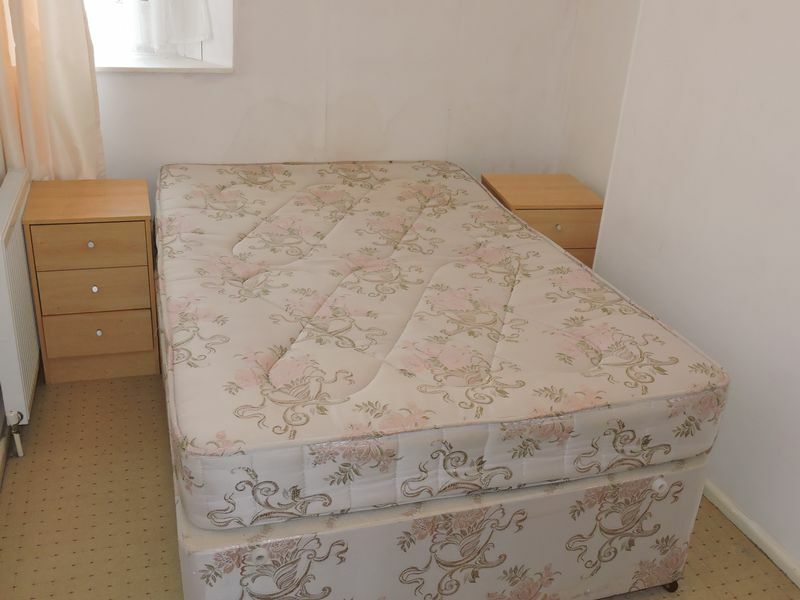 The bedroom is a double room with double bed, two bedside cupboards and a chest of drawers. 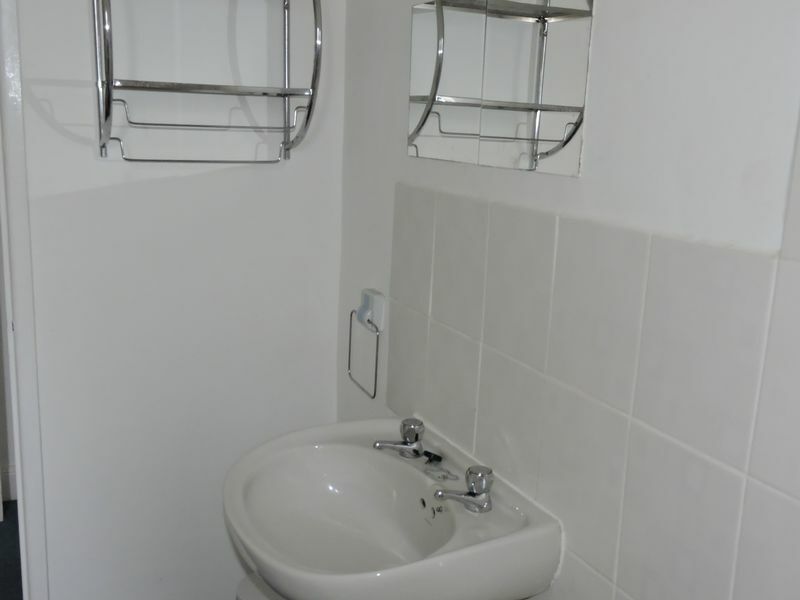 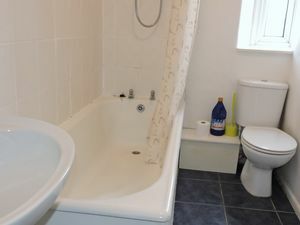 The bathroom has a good sized bath with a shower over, a basin and toilet. 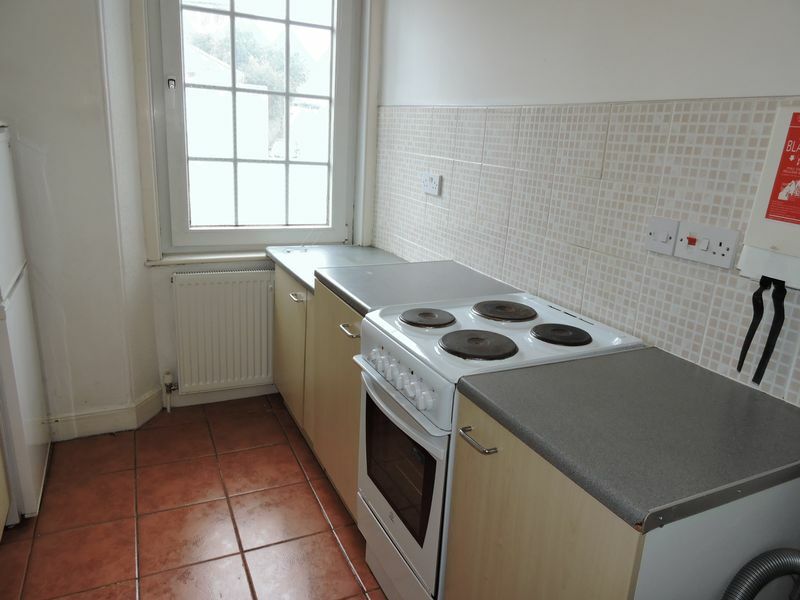 The property is gas centrally heated and double glazed which gives it a D rating on the EPC, & its band A council Tax. 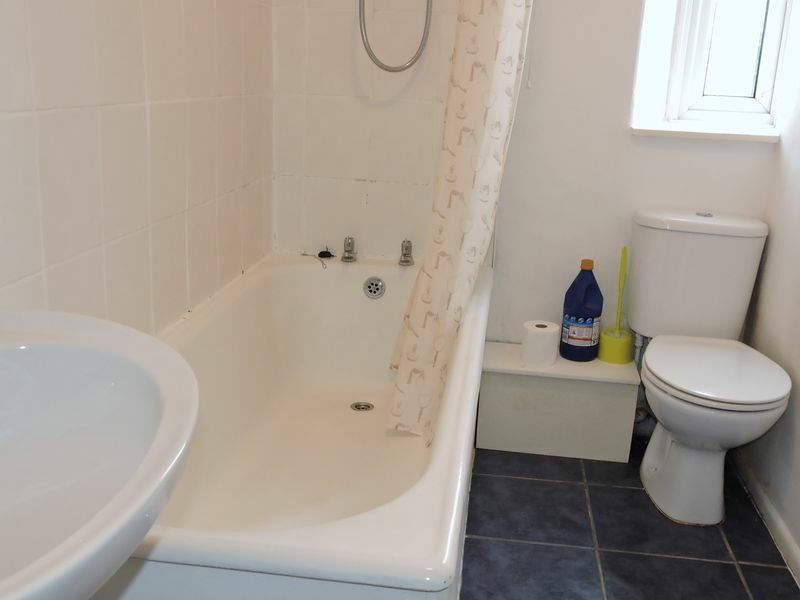 This is a must see property. 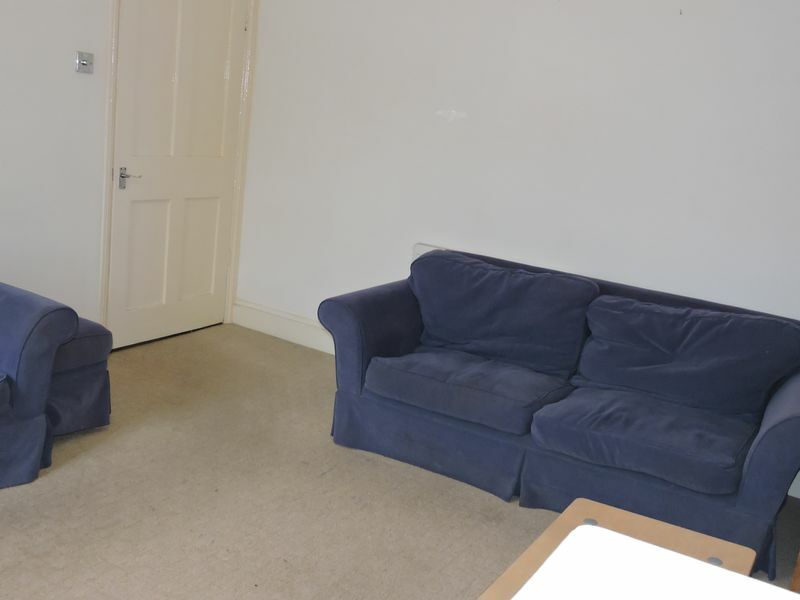 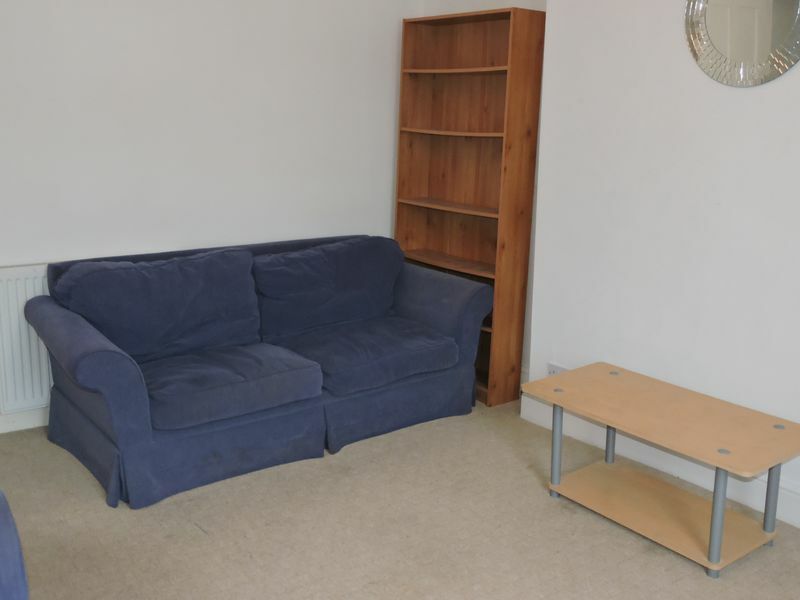 Finances: £130.00 property fee applied only. 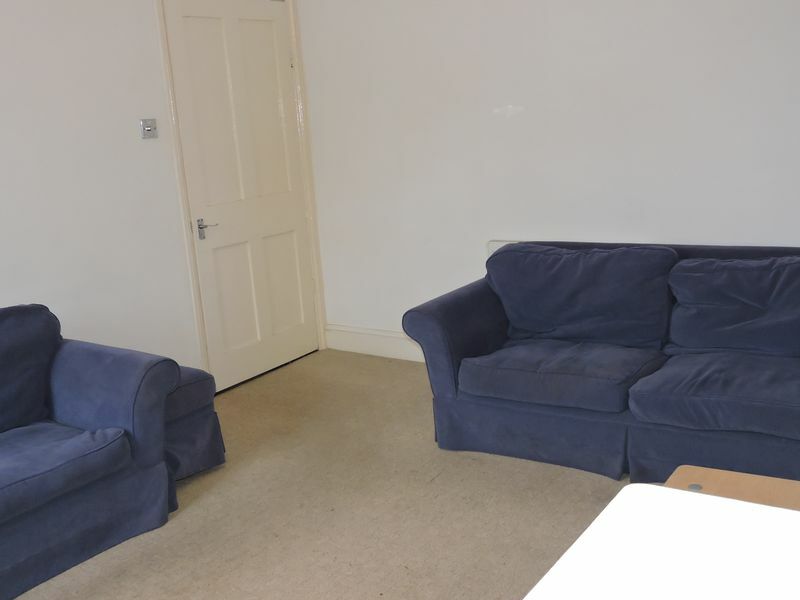 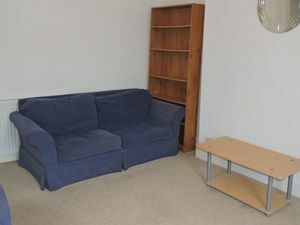 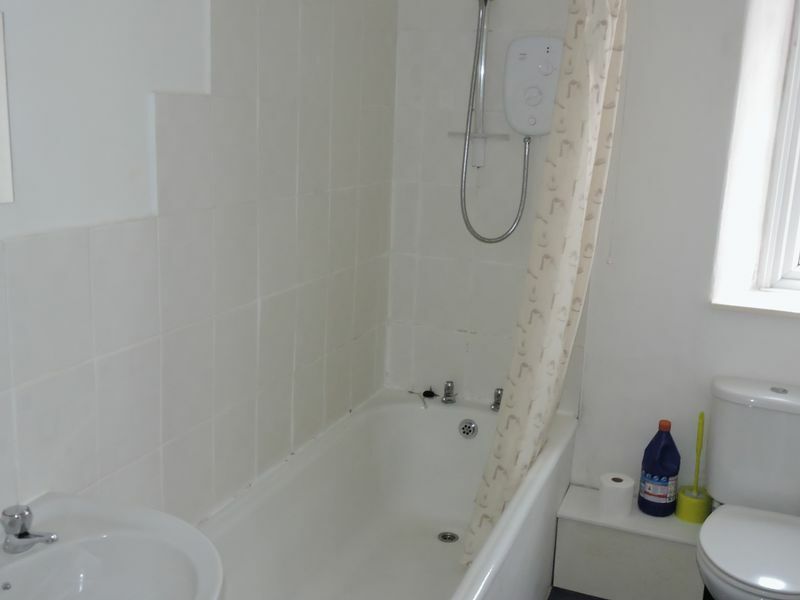 £525.00 deposit and rent in advance £488.00 pcm, plus water £37pcm paid direct to the landlord.